Welcome to the IBC website! IBC is a recreational badminton club located in Edmonton, Alberta, Canada. IBC is part of the Edmonton District Badminton Association (EDBA). EDBA provides financial support to IBC by subsidizing IBC's gym rental fees and cost for badminton shuttles. IBC and the EDBA are both volunteer-run organizations. If you are interested in volunteering for IBC or the EDBA, please contact us. For general IBC information such as club fees and rules and etiquette, please see Club Information. You can get the latest update on play time via the play schedule, and read up on recent club happenings under News. If you think you have misplaced an item at the club, please see Lost & Found under the "For Members" section. 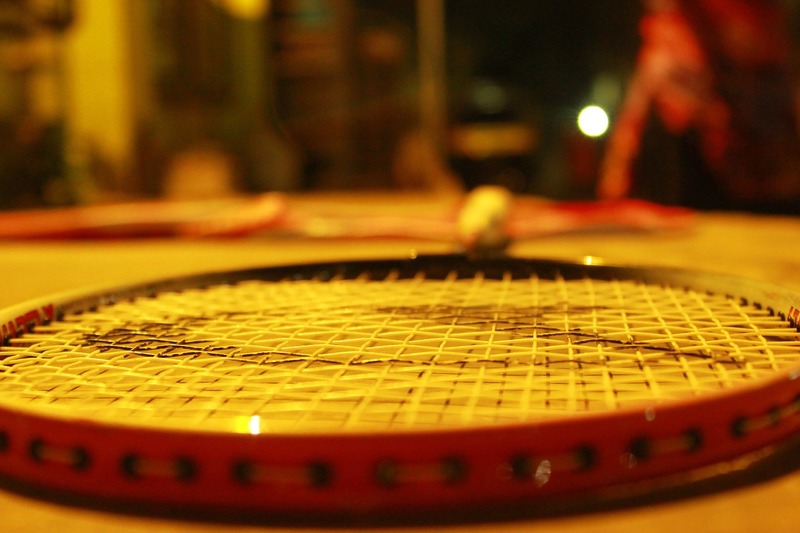 Looking for badminton supplies, racquets or somebody who can string your racquets? Please visit the IBC Bazaar.